Note: I wrote this under the influence of severe nighttime cold/cough medicine, as opposed to my usual glass of whiskey. Recalibrate your expectations accordingly. Jose Berrios and Danny Duffy was a legitimate by-God pitcher’s duel. It was an old-school throwback to the days when the Twins and Royals competed against one another for supremacy in [checks record book] 1987, the last time they finished 1-2 in a division and within five games of another? [Jeff Sullivan voice] What. Wait. Hang on. What? Yep, seems like the halcyon days for each franchise came at the other’s expense and since I’m just killing time until we really get into the meat and potatoes of another loss, you can jump down this rabbit hole with me. In 2015, the Royals finished 12 games ahead of the Twins, who were second in the division at 83-79. In 2003, the Twins were finished four games up in the division and seven games up on a Royals team that went 83-79 and got everybody super-excited about Tony Pena, and ignored that the team went 14-5 against the worst team in baseball history (Detroit) and 69-74 against everybody else. In 1991, Twins won the old, seven-team AL West division by eight games, but all seven teams in the division finished .500 or better, including the Royals (82-80). In 1988, Twins won 91 and Royals won 84 and neither finished within a dozen games of the A’s, who powered by Mark McGwire, Jose Canseco and enough anabolic steroids to open a chain of pharmacies. Here in 2018, the Royals lost 3-1. No reason we can’t get a little history lesson out of this in the process. Duffy deserved a W based on a his ability to not only stymie the Twins at the plate but by working out of trouble on his own when he did get in a jam. 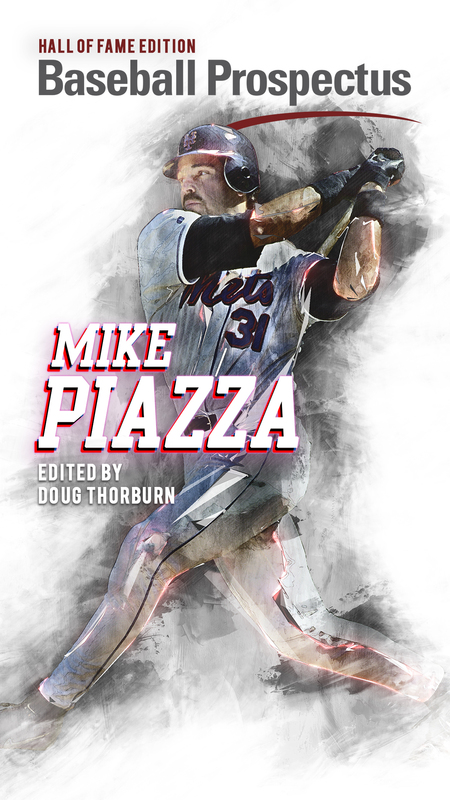 In the very first inning, Joe Mauer and Eddie Rosario greeted Duffy with back-to-back singles, but the lefty rallied to strikeout Brian Dozier and Eduardo Escobar, then walked Robbie Grossman before striking out Mitch Garver. Just like it was drawn up. Back-to-back doubles by Alex Gordon and Alcides Escobar staked Duffy a lead in the third, but two-out singles by Dozier and Escobar had the Twins cooking, and a 3-1 count to Grossman was concerning. The two-seam fastball that Grossman popped out to Jorge Bonifacio was less concerning, fortunately. Did the Royals have an excellent run-scoring chance in the fourth only to have it come for naught thanks to a combination of bad calls and bad luck? Baby, it’s like you know this team has lost 28 of its last 32 or something! After leadoff batter Mike Moustakas was hit by a pitch, Salvador Perez lined a double into the gap that put runners on second and third with nobody out. The next batter, Lucas Duda, was called out on strikes, and I’m gonna leave this here so you know that I know that everyone knows that strike three was a crime against baseball. Ned Yost was appalled and got himself tossed. 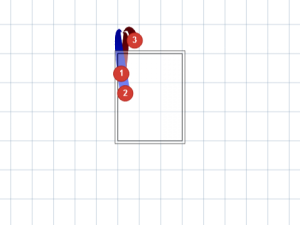 If he was hoping it would inject some life into his team, he was disappointed as Rosell Herrera grounded out (sharply, forcing a backhand stop) to Escobar before Alex Gordon hit a weak tapper to end the frame. Both teams left something on the table in the fifth. 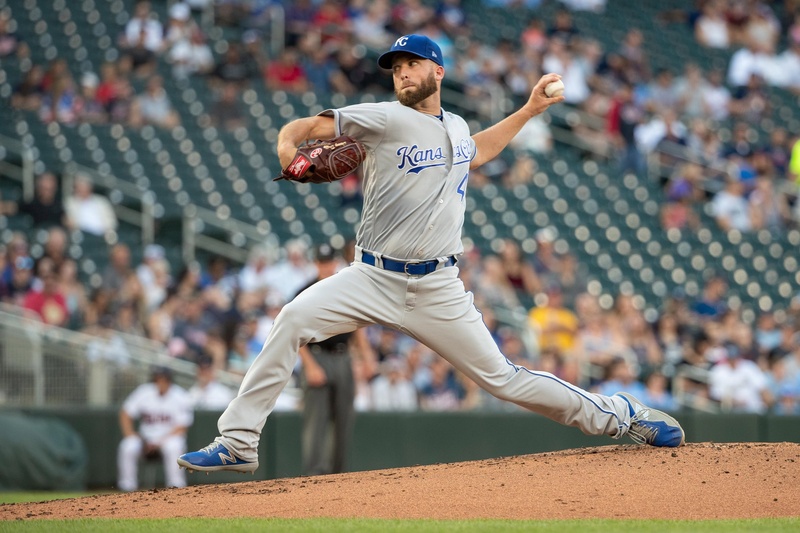 With two down, the Royals got back-to-back singles from Whit Merrifield and Jorge Bonifacio but couldn’t capitalize after Moustakas chased strike three out of the zone on a full count. The Twins fared little better with their own two-out rally, when Dozier walked and Escobar singled. Grossman attacked a 1-0 change and beat it into the dirt for a groundout. Once Duffy made his exit after six innings (six hits, no earned, nine strikeouts), it was not a matter of if but when. Tim Hill, Duffy’s replacement, gave up a double to Bobby Wilson, the first man he faced, and a single to Mauer, the second guy he faced. After a visit, Rosario grounded out to Moustakas to score pinch-runner Jake Cave, giving Hill an exit and Kevin McCarthy a chance to stanch the bleeding. McCarthy walked Dozier and gave up a single to Escobar to score Mauer and give the Twins a commanding one-run lead, to which they added an eighth-inning run after a Jorge Polanco one-out walk and singles by Cave and Mauer because Brandon Maurer was pitching and there is no conceivable bad situation that Brandon Maurer couldn’t make worse. Did the Royals put two on (one-out Duda walk, two-out Gordon single) in the ninth, only to let Alcides Escobar hit with the game on the line? You know they did. And you know how that worked out for them. 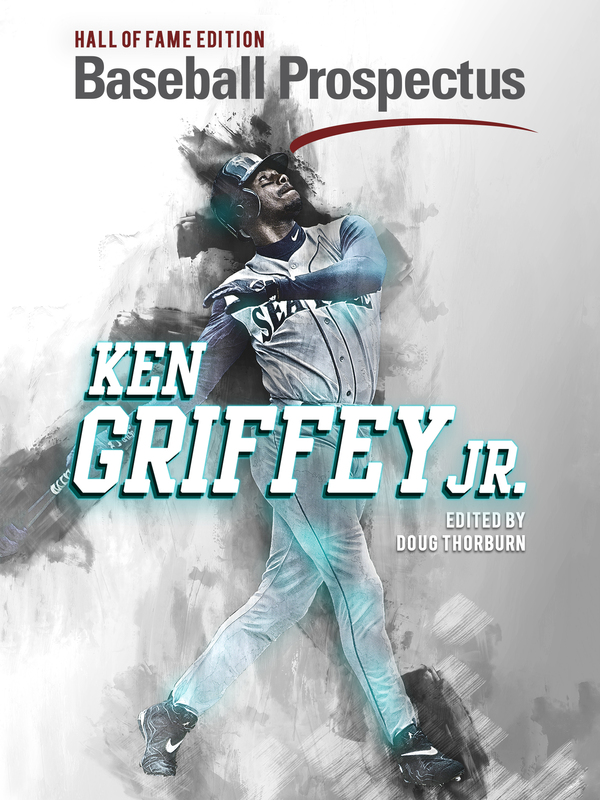 The Bright Spot: A fired-up Duffy was spotted hitting 95 mph fairly consistently and if his offense (and bullpen) hadn’t screwed the pooch, he’d have MLB career win No. 50. The Nadir: A 3-for-18 showing at the 1-through-5 spots in the order. The bullpen. 1-for-9 with runners in scoring position. You pick, I’m tired.